PEARL is the biggest project of Little Flower. The staff has currently got 14 members. The project is run by Ms. Amala, an Indian social worker. Since 1994 PEARL (Educational movement for activating landless rural people) has been engaged for improvement of living conditions of landless people. Target groups are impoverished and marginalised groups of the Indian society. 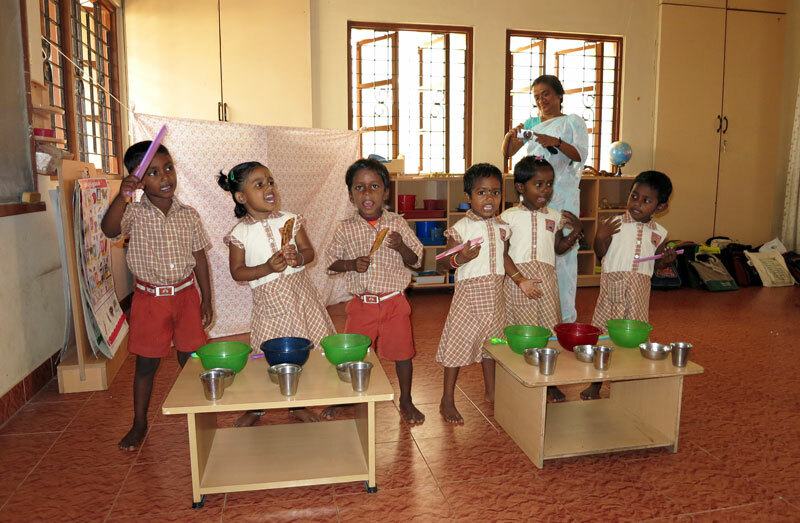 PEARL charitable Trust is located in Paramakudi, a small town southeast of Madurai in Tamil Nadu. The town itself as well as the neighbouring districts are drought stricken areas. There are only a few industrial jobs. PEARL offers additional tuition and private lessons for school children in several villages. Social and cultural studies, art, yoga and meditation complete the school subjects. Traditional children’s songs and dances are encouraged. Training is given in public speaking and self-confidence. Short street theatre plays are performed. The children learn to understand the society in which they live, and learn their part in this society by being taught social consciousness and social responsibility. 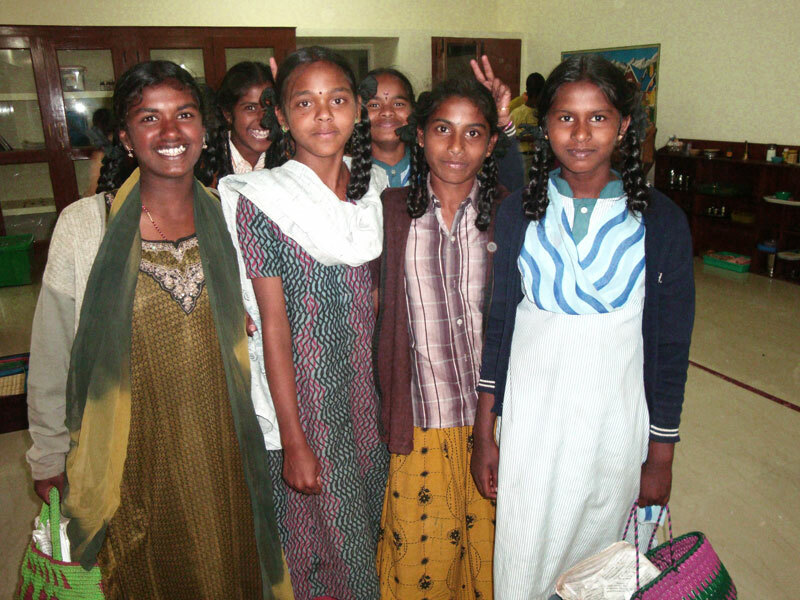 This program benefits children of day labourers. About 125 to 150 children attend these classes. Evening classes have proved to be extremely helpful for children of the poorest workers. The school drop-out rate went down by 90%! 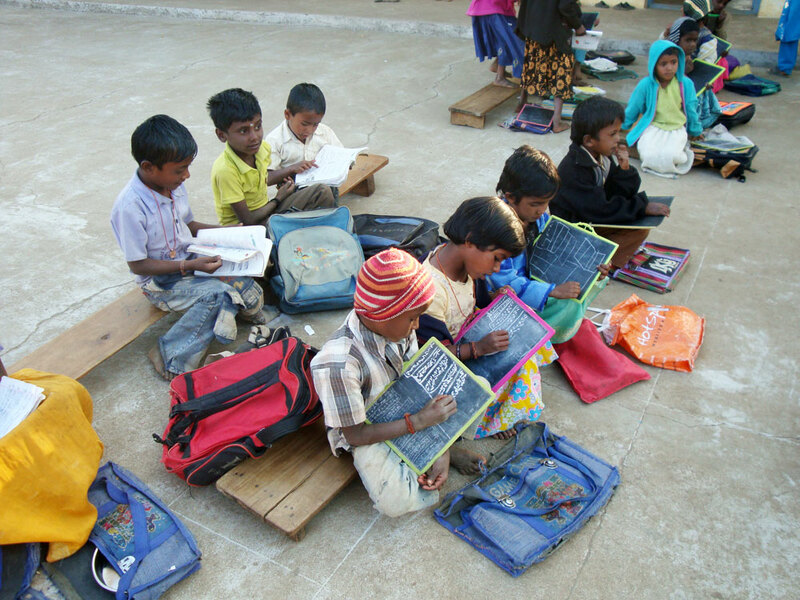 PEARL annually organises study days for poor children to refresh or learn school subjects. After these study days children who have never attended before attend school. Parents are involved in the project through meetings. In this way they learn to accept responsibility for their children’s future. Project staffs explain the basics of hygiene to them as well as the rights of women and girls, and the importance of their children attending school regularly. For many years PEARL has been running a preschool for the children from the birdcatcher and the children from the neighbourhood. Because it’s high quality of education, more and more middle class families want to send their children. This develops a very interesting social way of overcoming traditional cast boundary. Another idea is, that families with higher income support with their fees children from poor families. Since 2016 the PEARL Playschool got officially recognised. PEARL cares for about 100 children through sponsorship. These children attend private or church-run grammar schools or do an apprenticeship. The sponsorship finances food, accommodation, medical care, school fees and vocational education for children. The PEARL project staff chooses appropriate children for this kind of fostering and maintain contact with the parents. They assess the children´s progress every three month and also the living conditions of those children living in the schools. This project has been extended to include those who have finished school successfully and who have started an apprenticeship. All these children meet up at the PEARL project centre twice a year. The parents take part in these meetings from time to time. 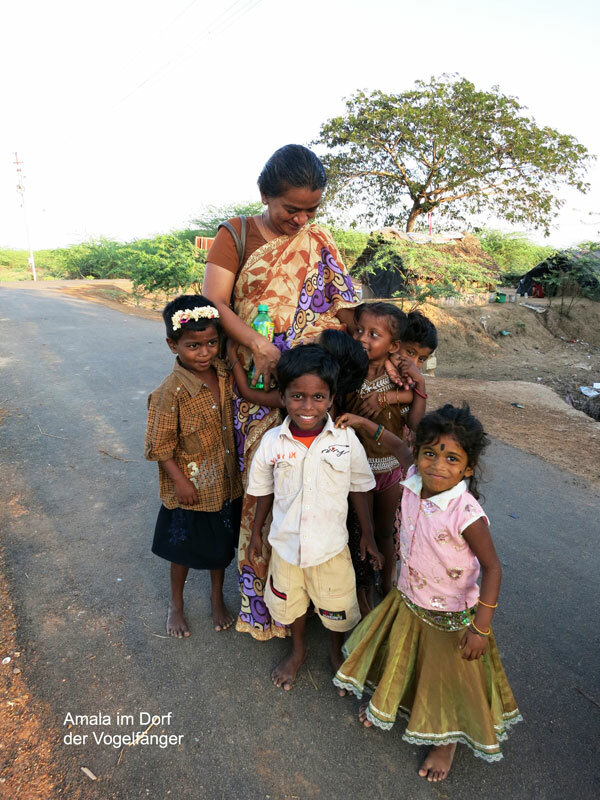 These children are important role models for their siblings and other children of the village. They underscore the value of a school education in providing a better future. Sponsors in Europe support either a girl or a boy by donating an annual fee of € 150,00. They are regularly kept up to date by reports and letters from the child they sponsor and in this way they can participate a little bit in the child’s life. Young women embroider greeting cards depicting a variety of pictures. These cards are also available in Europe for a donation. All proceeds go straight to the women in India with no deductions. This spares the women from having to do hard work that often damages their health in a cotton mill or brickyard. » learn more about the greeting cards project!